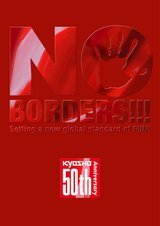 Kyosho has released this 50th Anniversary leaflet with some cool stuff inside, and its a free download! ← First RC? Did you Consider…. ?